Teeth can become miscoloured for a number of reasons, including beverages like wine and coffee, or just simply from age as the enamel on your teeth becomes more porous. If your teeth are discoloured you might be uncomfortable, but we have the solution in our Dieppe teeth whitening services. We provide both traditional teeth whitening and Speedlight Bleaching. Speedlight Bleaching is a substance placed on the teeth that whitens when exposed to light. 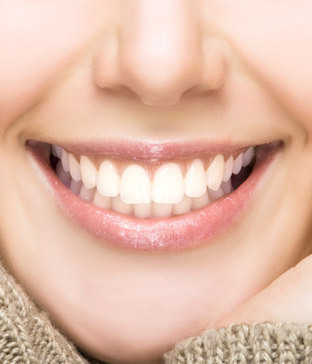 Speedlight Bleaching will have your teeth whiter in less than an hour. If you need more information about Teeth Whitening in Dieppe, contact us today.